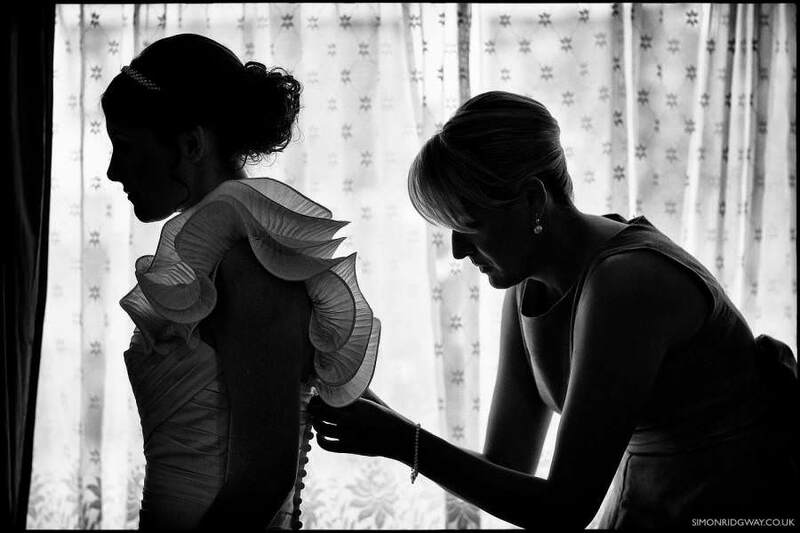 Relaxed and natural photography for discerning brides &amp; grooms throughout Wales. Vince &amp; Naomi specialise in a rich mixture of documentary/reportage coverage, posed groups, and relaxed portraits, with a minimal amount of fuss. 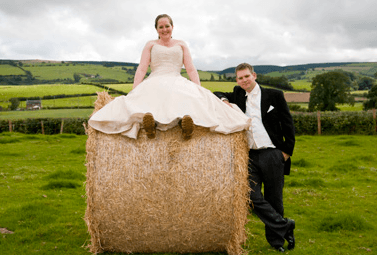 Wedding photography and corporate photography duo based in Pembrokeshire and covering all of Wales and the rest of the UK. 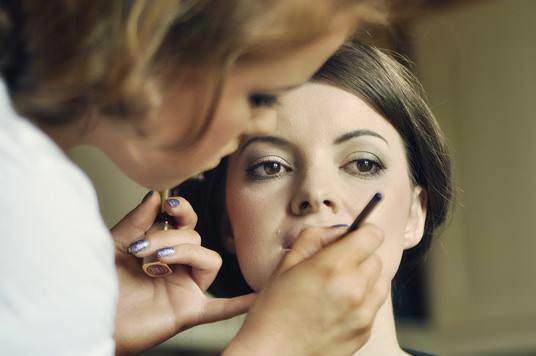 Contemporary reportage stylish wedding photographers with a professional yet relaxed approach. 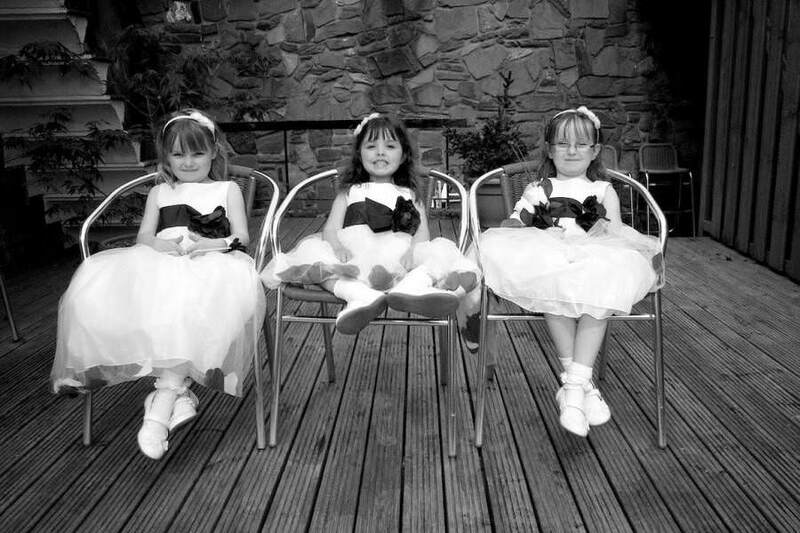 I am an experienced professional photographer based in Swansea with over 25 years of people photography experience. 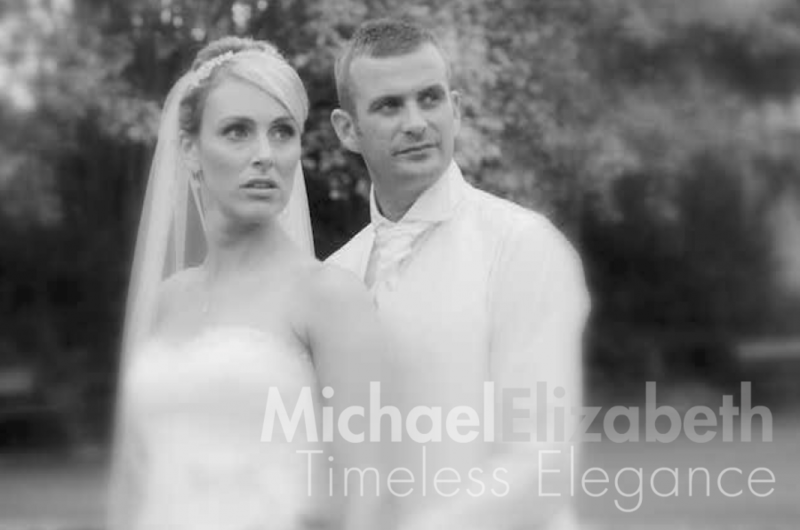 I provide a very relaxed photographic experience which provides a beautiful record of your Wedding. 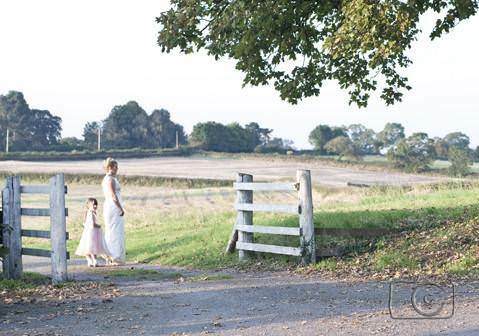 Paul is a qualified wedding and portrait photographer. 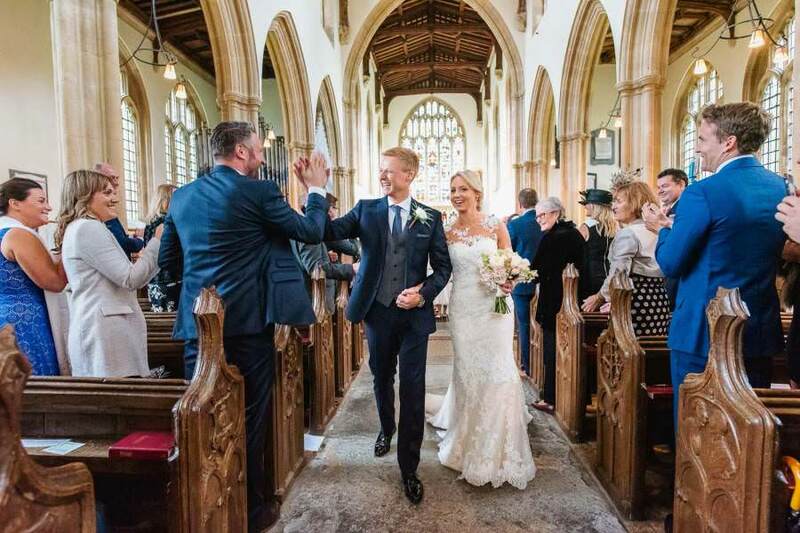 Genuine documentary wedding coverage by an experienced photojournalist. 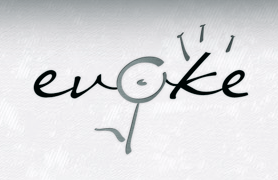 Based in Cardiff and working all over the UK.